– added multiple Facebook accounts support. 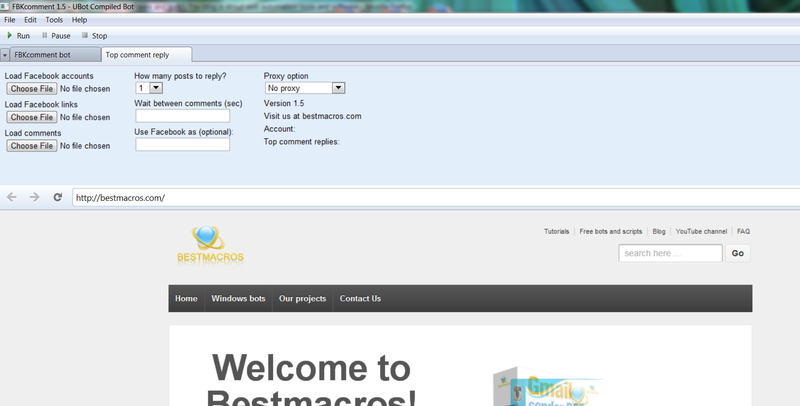 – added proxies support (http public, http private, socks4, sock5). – added ability to clear cache, flash cookies and browser history. – Each proxy connected to specific Facebook account. 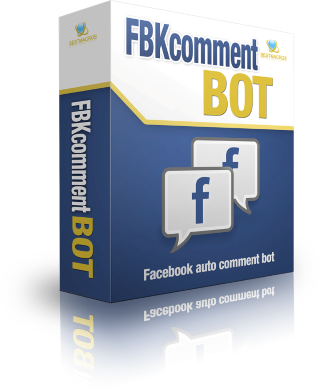 FBKcomment bot has been released! 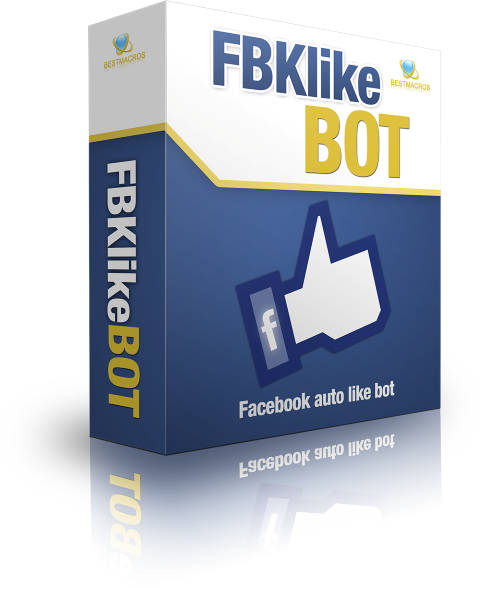 We have released Facebook auto like bot – FBKlike ! Auto like pages, posts, photos and comments. Special release price – starting from 3$ only! Hurry up the price will rice after each sale!